with your group has never been better! Is better, especially with a group! 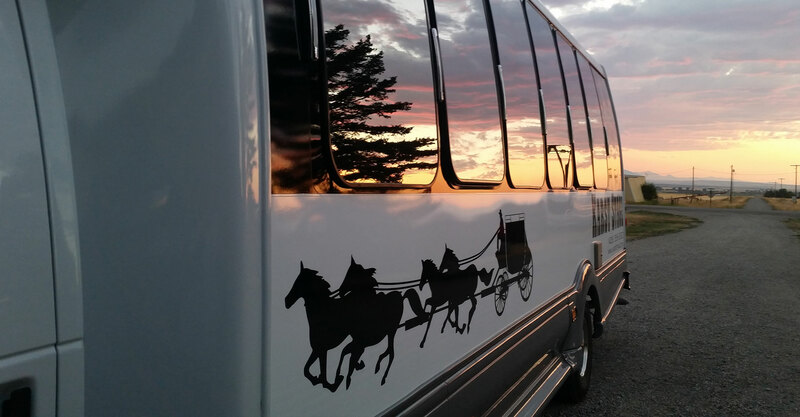 Safely transporting passengers to and from the Bozeman Airport for over 100 years. 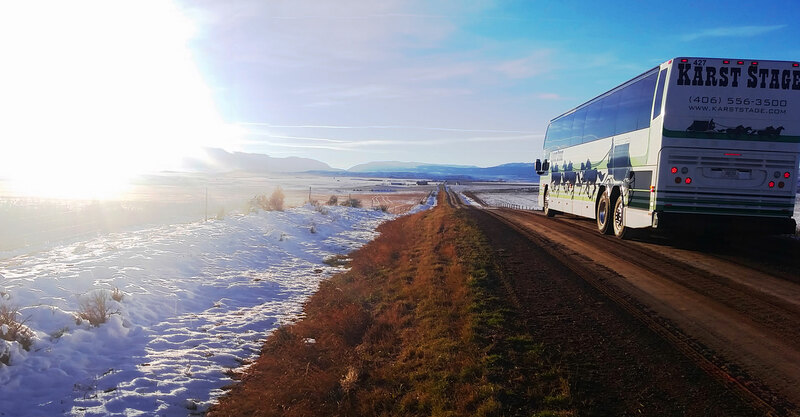 Located in Bozeman, MT, we provide transportation for your group in the local Bozeman area, Yellowstone National Park, the Western United States, and Canada. We currently operate over 70 luxury charter vehicles. 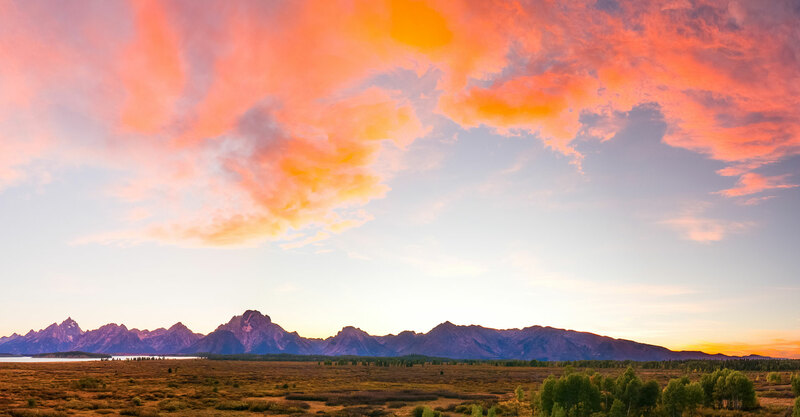 Join us for seasonal tours to Yellowstone through the Gallatin Canyon to West Yellowstone. 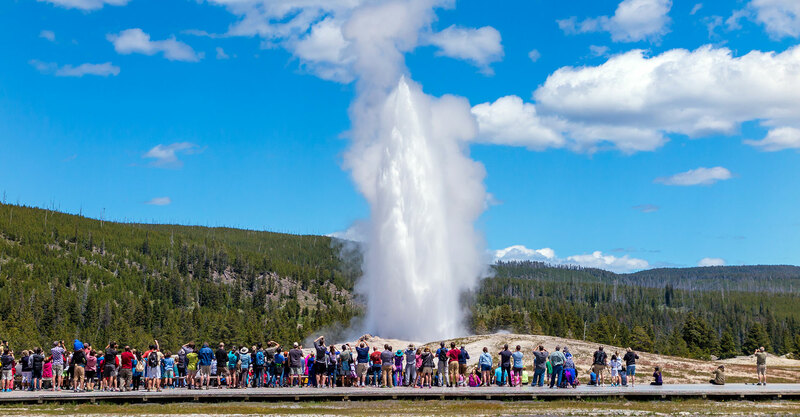 We’ll see Yellowstone’s Old Faithful Geyser, West Thumb Geyser Basin, Lake Yellowstone, the Upper and Lower falls at Canyon Village, Mammoth Hot Springs, and the scenic Paradise Valley. Proud winners of the 2017 Green Highway Award. A big thank you to our Karst Stage team for their dedication to helping us keep our business green.